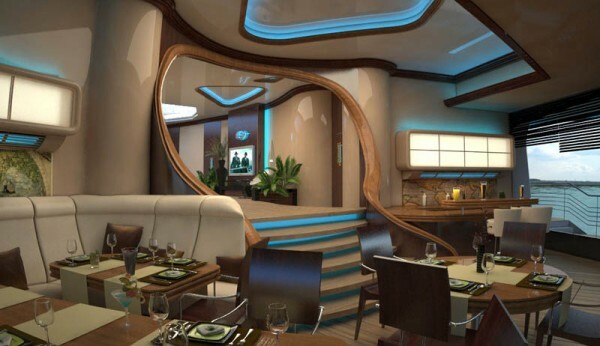 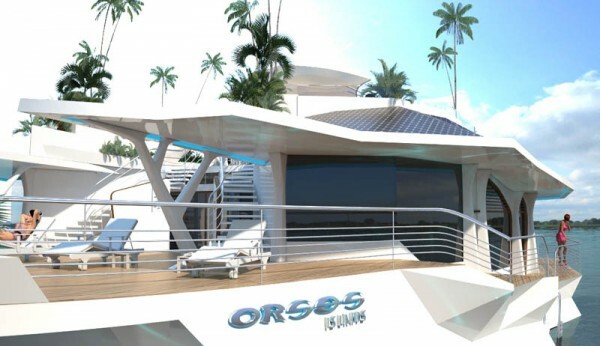 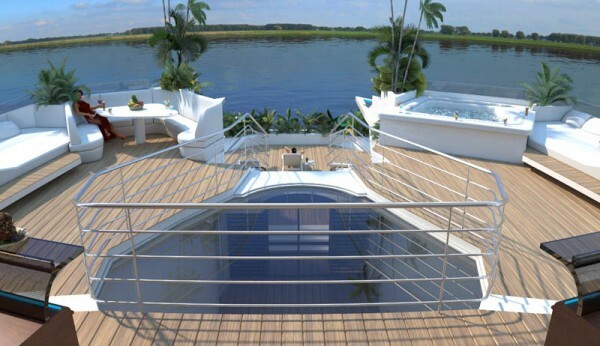 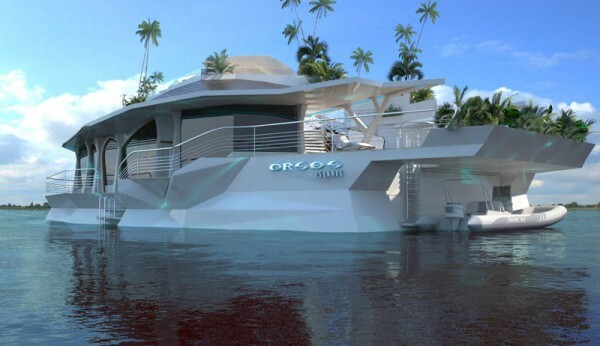 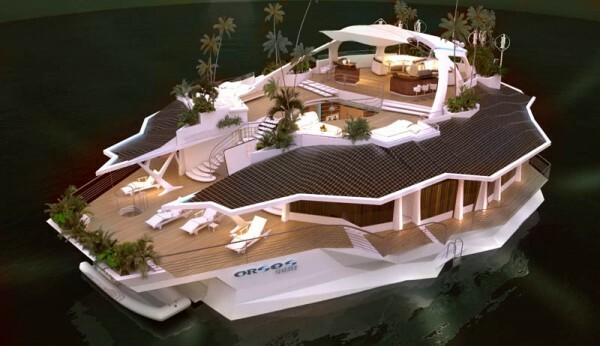 This Luxury and beautiful floating island, Orsos is designed by an Austrian company to offer the billionaire super-yacht lifestyle for mere millionaire money. 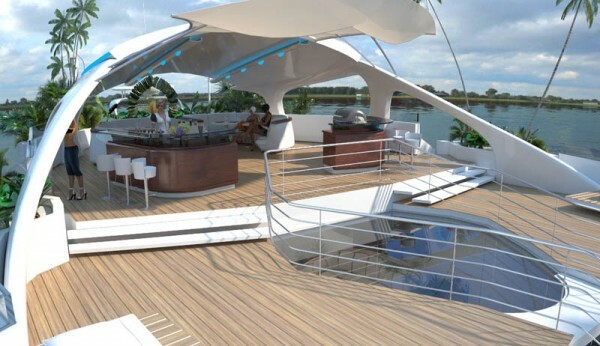 It has six luxury double bedrooms, a BBQ, Jacuzzi, a sun deck area with lounge chairs, a fifteen person bar and more than 10,000 square feet of usable living space for 12 residents and four staff members. 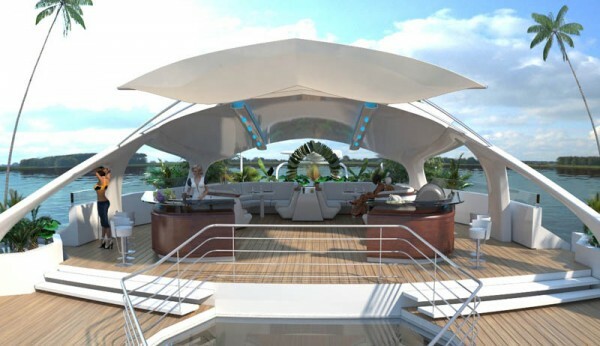 The boat has an autonomous power supply system. 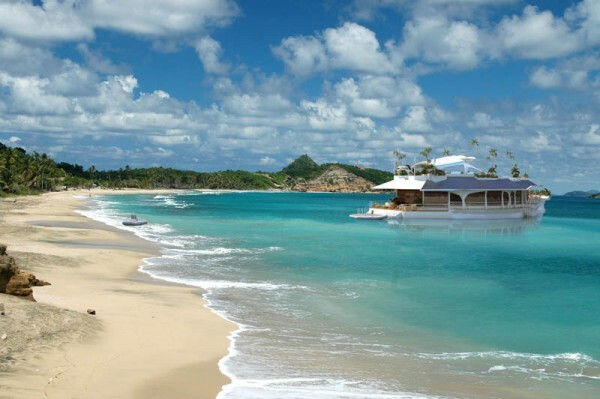 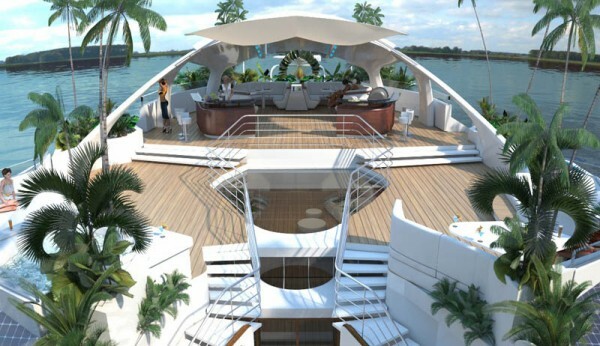 The fabulous yacht island has priced of £3 million. 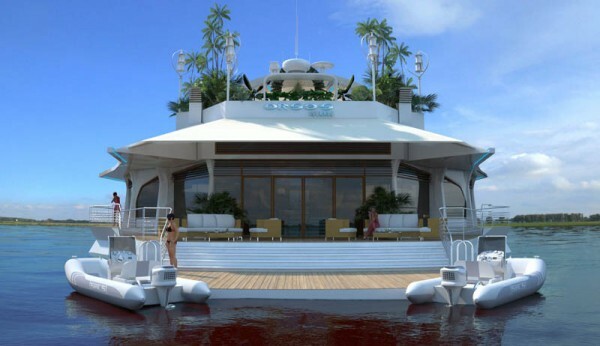 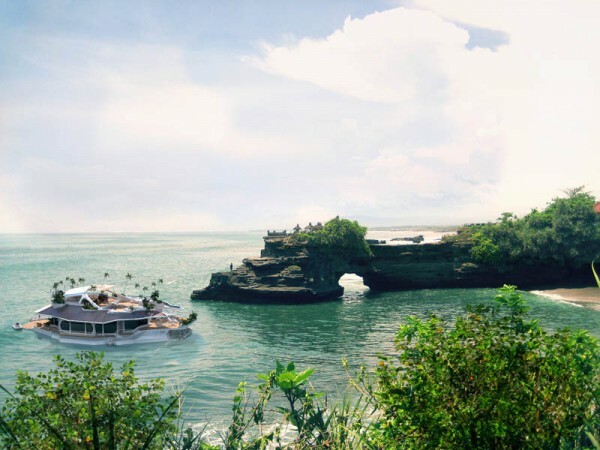 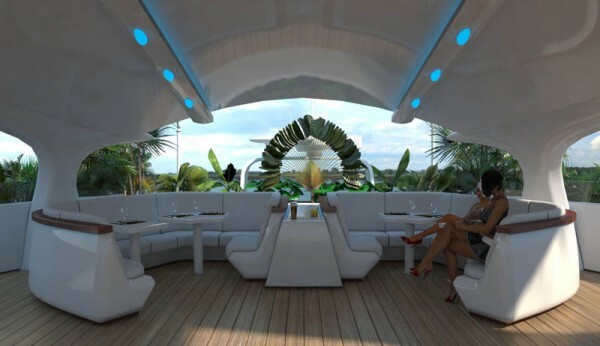 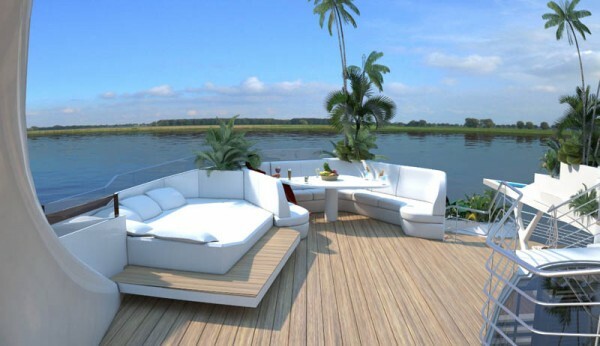 It is a beautiful combination of the positive aspects of mainland real estate and luxury yachts at much reduced cost. 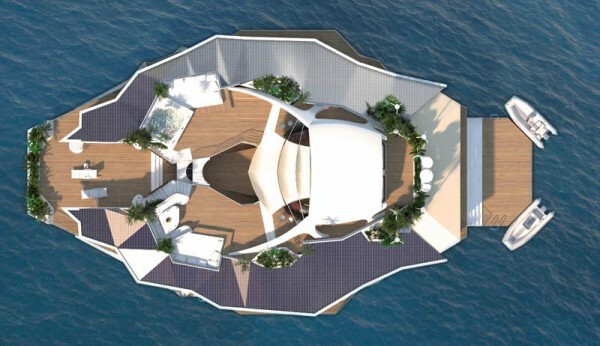 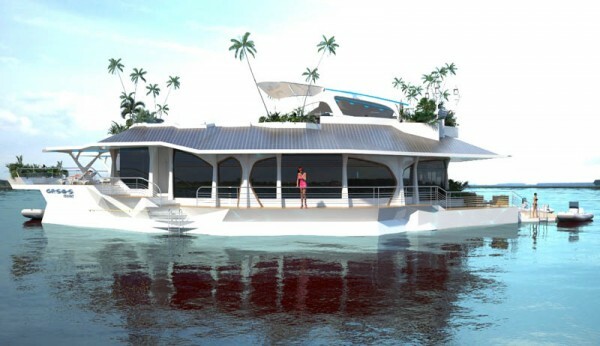 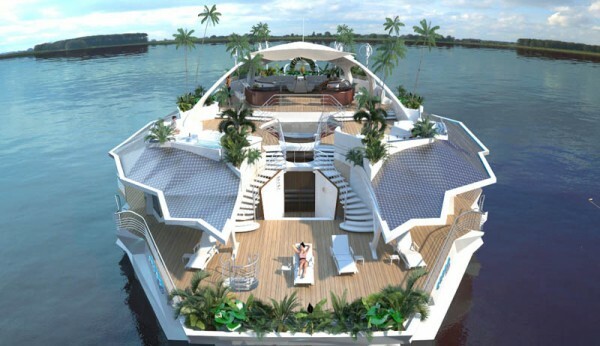 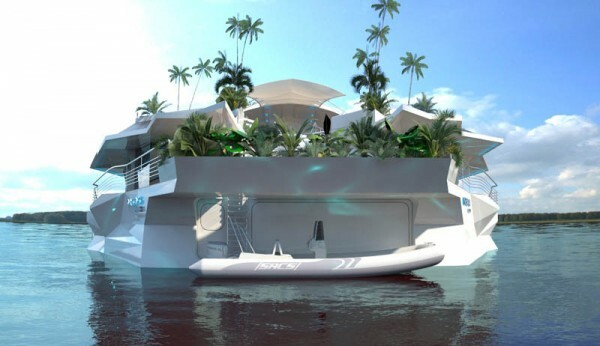 This boat will come to world by the end of 2013.